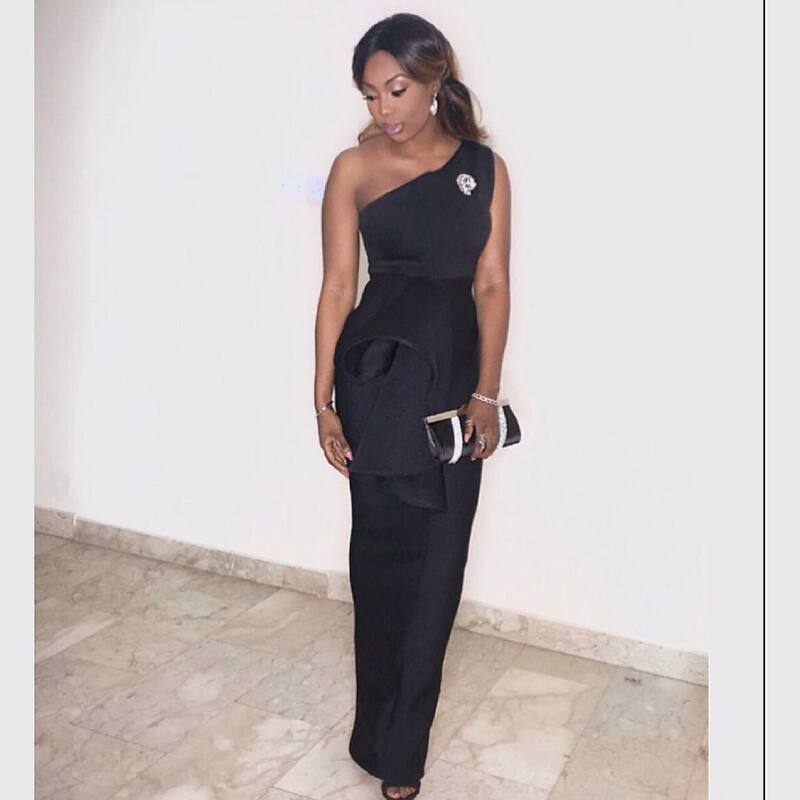 Slay Queen Bolanle Olukanni And Sharon Ojong Slay In Black! 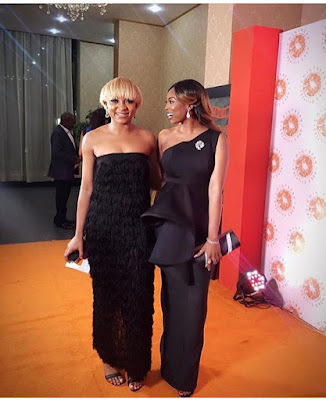 Slay queen, Bolanle Olukanni and Sharon Ojong stun in black outfits at Cointreau Creative Crew launch last night. I'm so in love with Bolanle's look, everything from the idea of the dress to her shoes, clutch and accessories are so on point. This lady is so fashionable mbok!